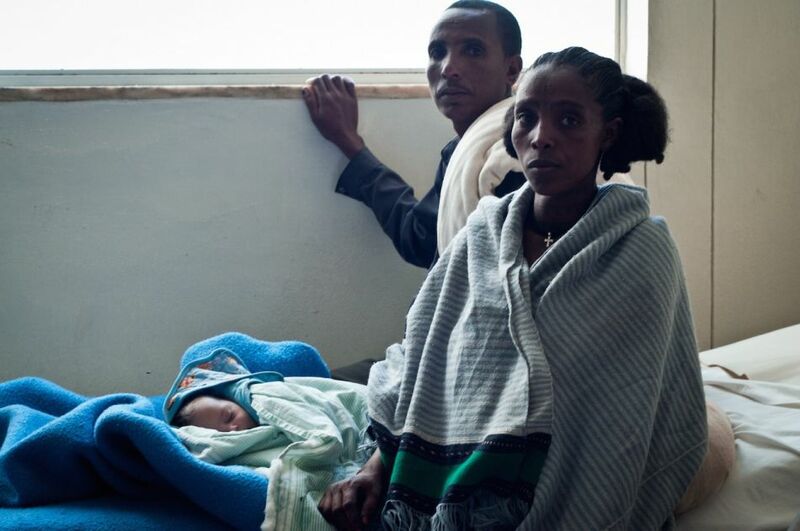 Madam Bwa has never been trained, but she’s delivered over 12,000 babies. She works on filthy floors and in crowded slums, while her mothers-to-be eat dirt to survive. From Ethiopia to Cambodia to Haiti, across the Third World, life lies in fragile hands. 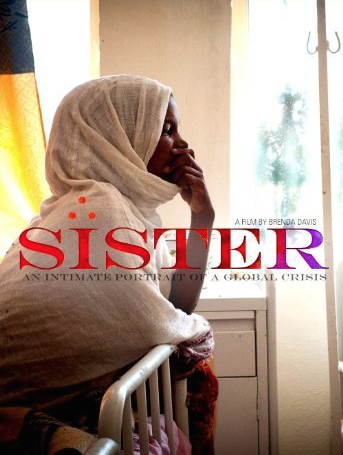 Sister is an intimate portrait of a global crisis, the difficulties of childbirth are laid bare and the strategies to improve maternal health and mortality rates are explored with an affecting clarity.